Two part fork brace will replace stock brace. Easy mounting with no fork disassembley required and allows any location for fender postioning. 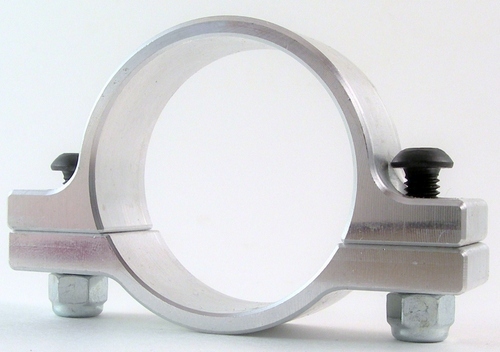 The 6061 brilliant aluminum brace is far stronger than the existing stock brace. Item sold per fork leg.